We are so proud to have both Courtney Barnett and Lucius participating in RED’s Ten Bands One Cause campaign, an initiative in which ten records have been re-issued on limited pink vinyl to support of Breast Cancer Awareness month, and raise money for Gilda’s Club NYC, a non-profit created in the memory of Gilda Radner, an original cast member of Saturday Night Live who passed away from ovarian cancer in 1989. The limited pink product is available from independent record stores across the US TODAY. But that's not all you can do to support. 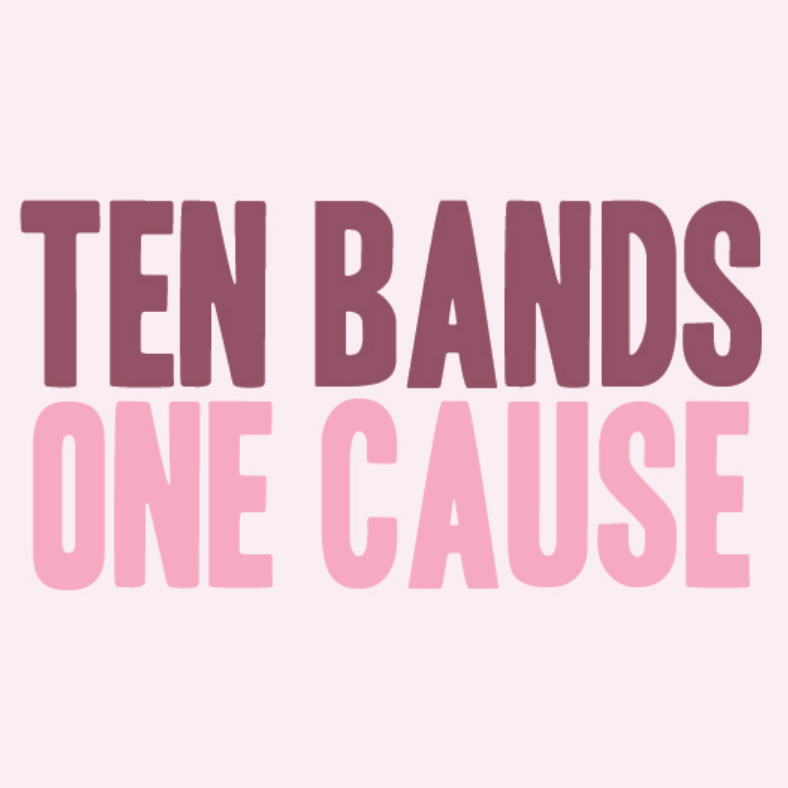 Head over to Spotify and check out a playlist of music from all of the bands involved with the initiative, Hard Candy will be donating an additional $1 for every follower.